Convert currencies and calculate tips, stream music from your favorite cloud services, and get your child interested in coding with today’s collection of apps and games. CodeQuest – Learn how to Code on a Magical Quest with Games ($1.99 → Free, 47.4 MB): This fun education app will take your child on a coding quest. It’s for parents and teachers who want to introduce their children to HTML and CSS. Your child can become a coding ninja by joining Holly and Cody on their big adventure. Their journey begins on a tropical island, where they will learn about and interact with over 100 snippets of HTML and CSS through mini-games. They can then apply what they learned by styling their own website using over 50 different theme combinations, and 50 headings and fonts. Websites can be personalized with photos before being securely published for your child’s family and friends to see. CodeQuest – Learn how to Code on a Magical Quest with Games is available for free for a limited time. It has a 4.5-star rating with a total of 13 ratings. Evermusic Pro ($1.99 → Free, 10.8 MB): Play music from your favorite cloud storage services with Evermusic. It’s for anyone who stores their tunes in Dropbox, Box, OneDrive, or Google Drive. 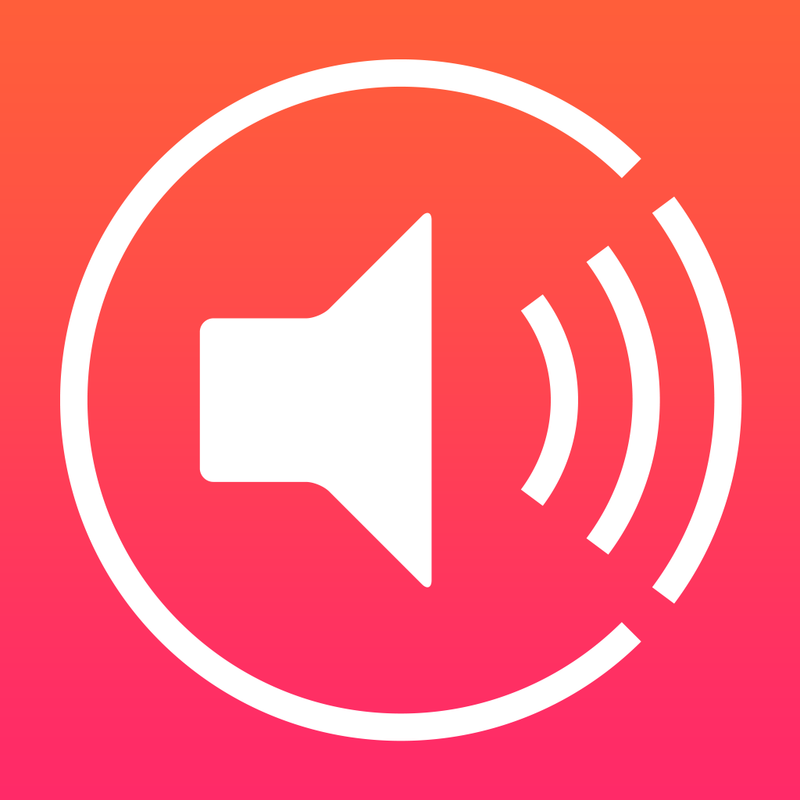 Evermusic allows you to play a variety of audio formats including MP3, AAC, M4A, WAV, AIFF, and M4R. All you have to do is log into a cloud service, and it will hunt down all playable files for you. Tunes can be repeated and shuffled, and you can even create custom playlists. 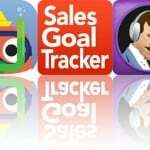 The app also allows you to create sleep timers, manage files, and download files for listening offline as well. Evermusic Pro is available for free for a limited time. It has a 4.5-star rating with a total of 10 ratings. 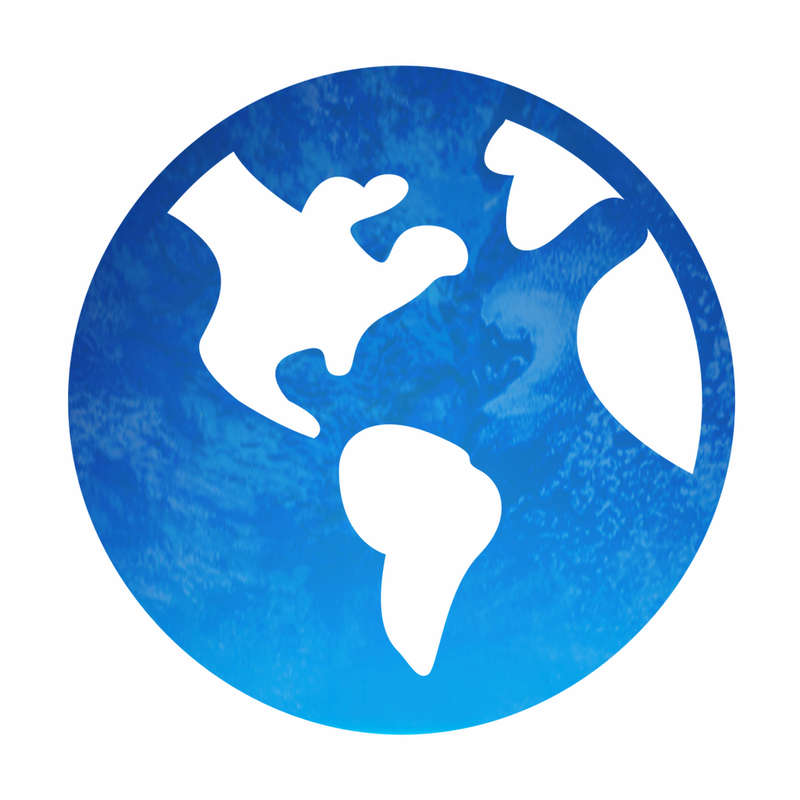 World History Atlas HD with 3D ($0.99 → Free, 40.9 MB): Spin the globe to learn world history with this reference app. It’s perfect for educators and curious minds. The planet has never looked more beautiful. Simply swipe across the 3-D globe to make it spin, and tap on a country to select it. A timeline at the bottom of the screen allows you to move through history and see how the world has changed. The app also provides you with related images, events, and articles pulled from Wikipedia. 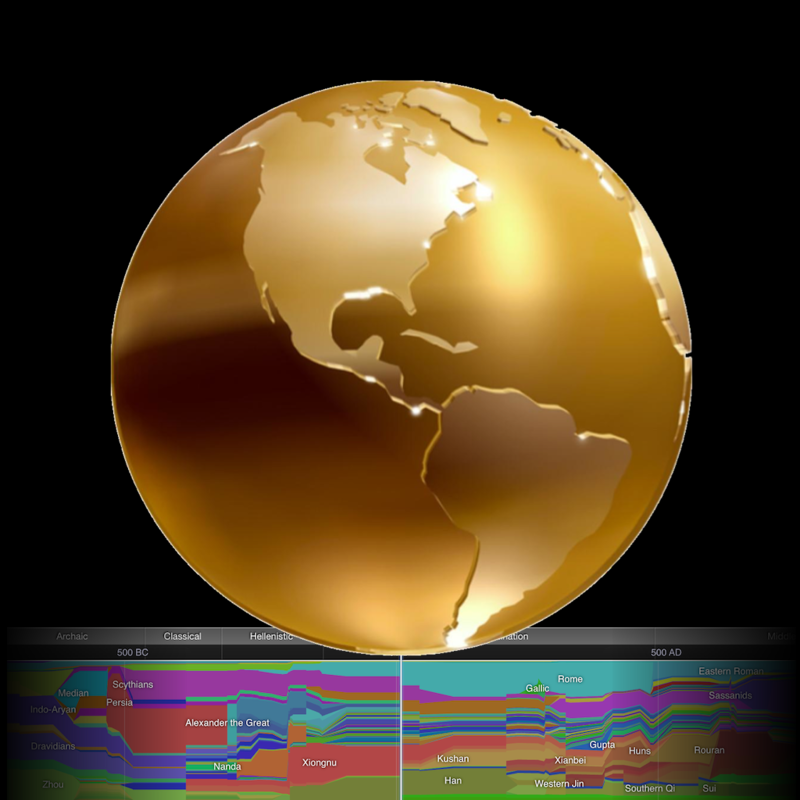 World History Atlas HD with 3D is available for free for a limited time. It has a 3-star rating with a total of 65 ratings. Etchings ($1.99 → Free, 59.4 MB): This photography app can turn your favorite shots into sketched works of art. 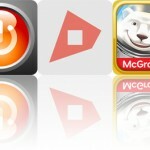 It’s perfect for iPhoneographers who enjoy collecting effects apps. Etchings does one thing and it does it very well. It allows you to create multi-lined etched illustrations from any photo in your library. It has 12 main effects to choose from, all of which can be customized with different contrast levels and line thicknesses. Once you have something you’re proud of, save it or share it via your favorite social networks. Etchings is available for free for a limited time. It has a 4.5-star rating with a total of 41 ratings. Pocket Travel Currency Converter ($2.99 → Free, 8.8 MB): Convert prices between currencies, calculate tips, and calculate discounts with this handy finance app. It’s the ideal app for travelers. Pocket Travel is the only traveling companion you need. It’s actually three apps in one, allowing you to quickly convert prices between currencies, calculate tips, and calculate discounts. It’s able to automatically detect what country you are in and identify the currency so you don’t have to. It also supports more than 240 countries and 150 currencies, and you’re able to utilize it offline. Pocket Travel Currency Converter is available for free today only (03/15). It has a 4-star rating with a total of 21 ratings.